So, how do I tune my car? 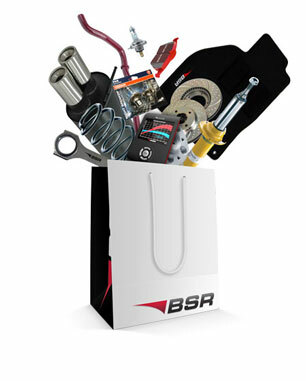 When you have found the right tuning kit for your car, review your selection, and place your order right on our website. In most cases, you can tune the car yourself, using our PPC device (Portable Program Carrier) that we send directly to you. The PPC device can be easily plugged into your car’s diagnostic port, and with a few clicks of the buttons, your car is tuned. 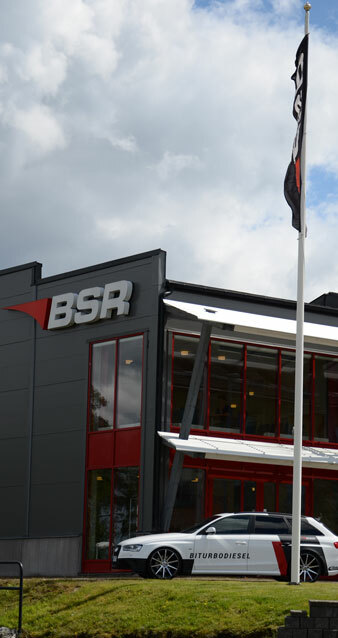 However in some cases, you might have to take your car into a BSR dealership to have us install your tuning kit, in one of our many distributors. How do I find products for just my car? Go into the respective product category, and use the car selection tool there. 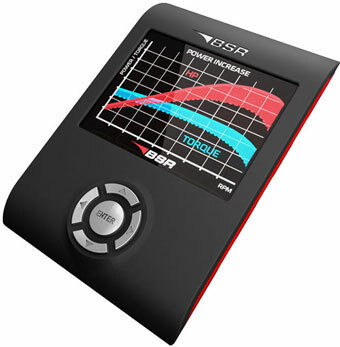 If you have used this tool previously, your car selection will remain saved, regardless if you surf the rest of the BSR site. If you wish to reset your car choice filter, click on the cross (delete filter) in the car selection tool, or choose a new search. More than 2 decades of experience in professional racing and race engine development.